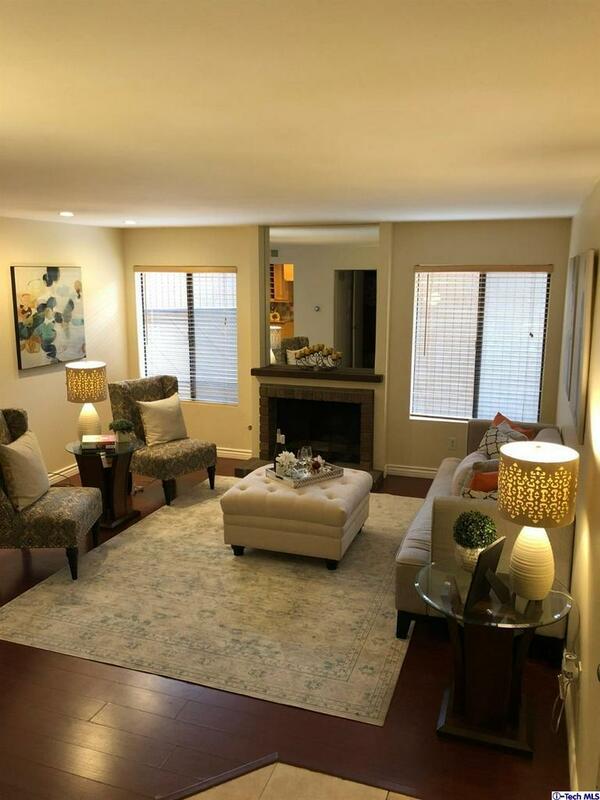 Updated two story townhouse (no one above and no one below) in great Pasadena location. 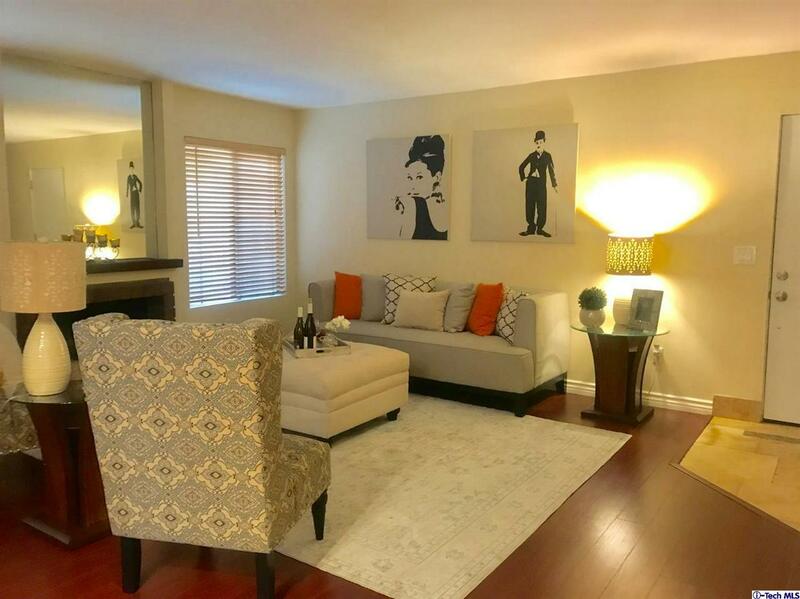 Close proximity to Old Town, Metro Station, Huntington Hospital and easy access to freeways. 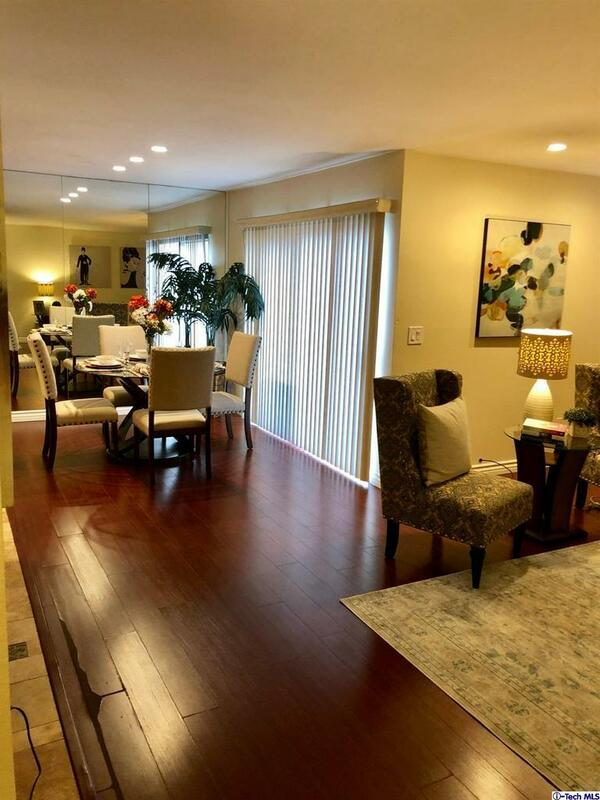 Beautifully updated kitchen with custom maple cabinets and stainless steel appliances. Updated bathrooms with designer colors. Brand new carpet and recently painted. This private end unit has an outdoor patio, perfect for al fresco dining. Separate dining area. Washer/Dryer in unit w/ ample storage. Both bedrooms located on second floor. Master suite with vaulted ceilings and huge walk in closet. Second bathroom has spa tub. Two covered parking spaces with outlet for electric vehicle. HOA has pool and spa. Sold by Angela Houg BRE#01711164 of Coldwell Banker Hallmark Realty. Exclusions No Fridge. Steam Function in Master Shower Not Working And Will Not Be Fixed. Rent Excludes No Fridge. Steam Function in Master Shower Not Working And Will Not Be Fixed. 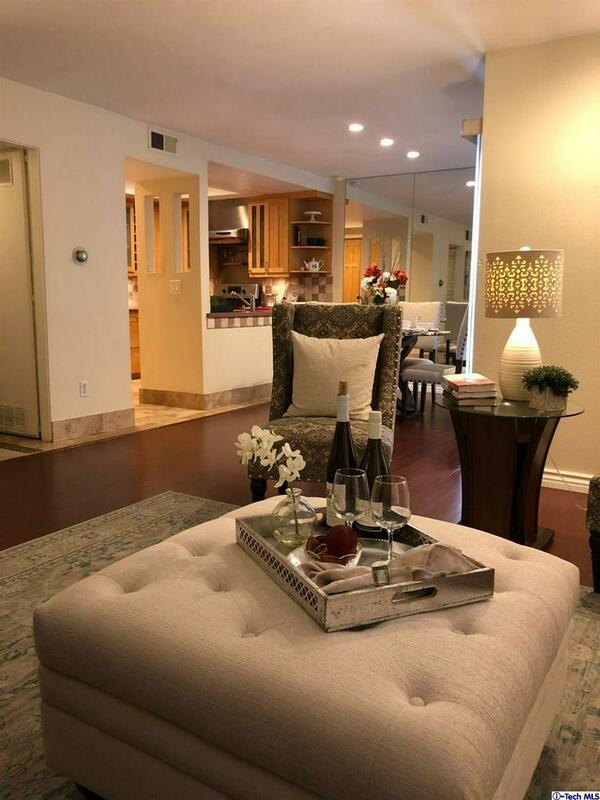 Listing provided courtesy of Ann Marie Ahern DRE#01711164 of Coldwell Banker Hallmark Realty and Angela Houg CA DRE# 02040448 of Coldwell Banker Hallmark Realty.